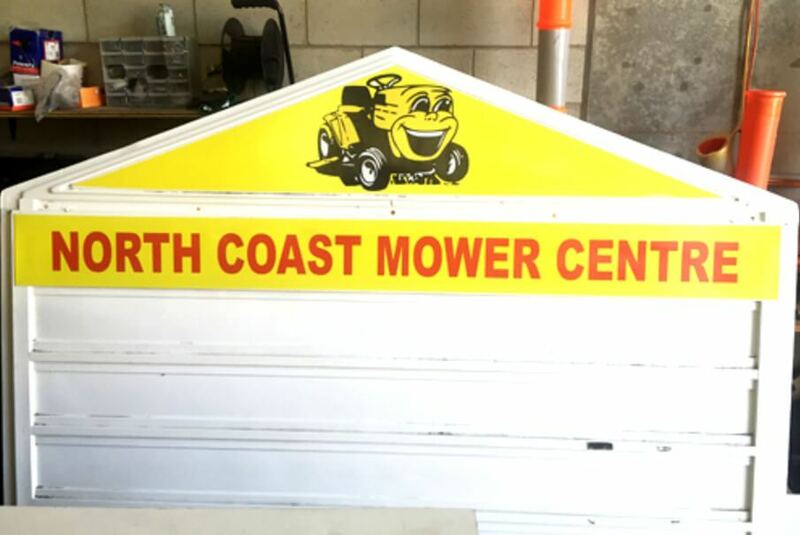 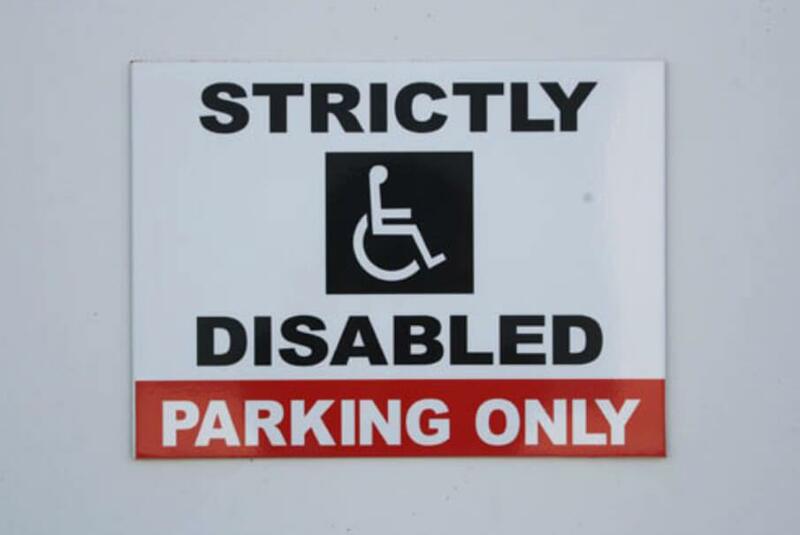 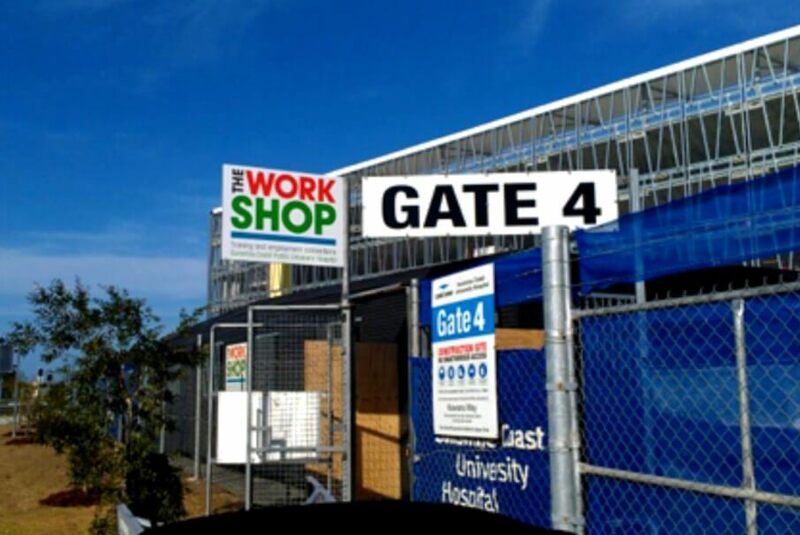 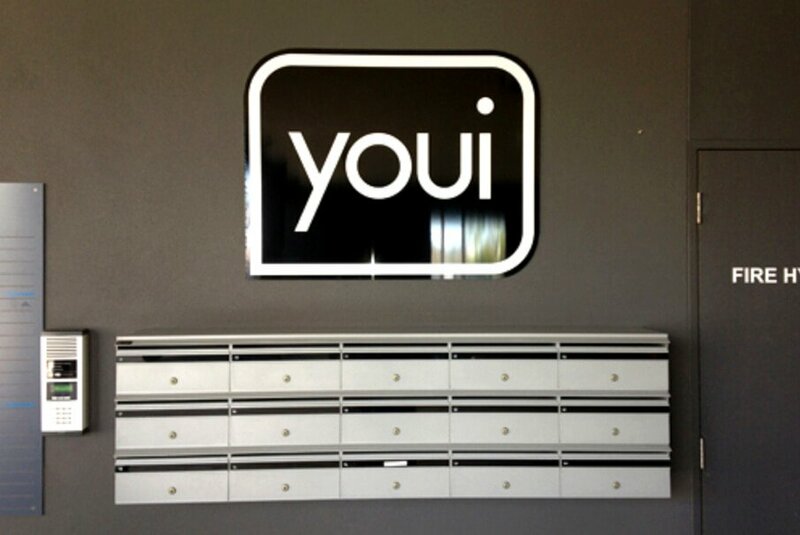 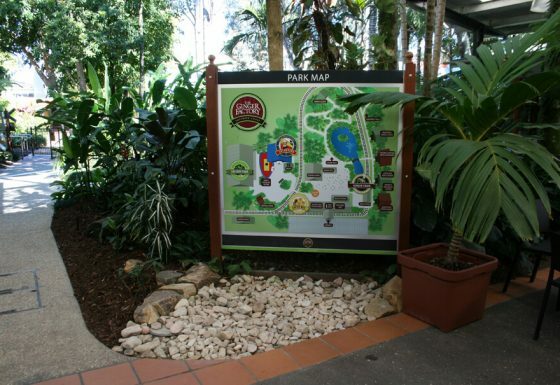 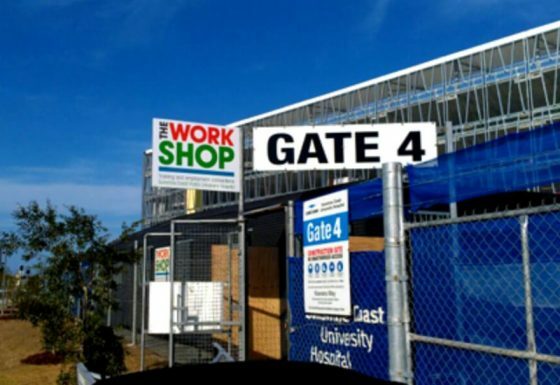 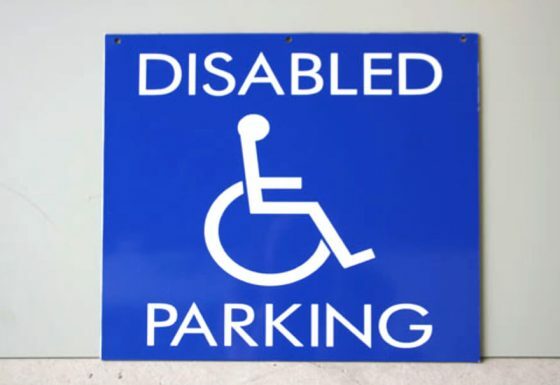 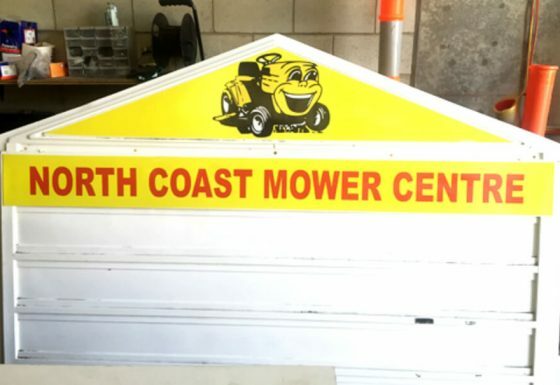 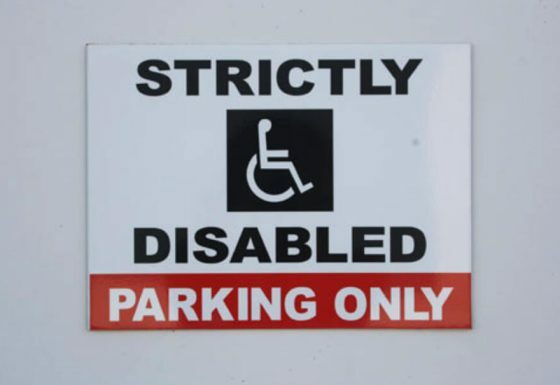 Quality Choice Signs are your local experts here on the Sunshine Coast for all your Directional signage requirements. 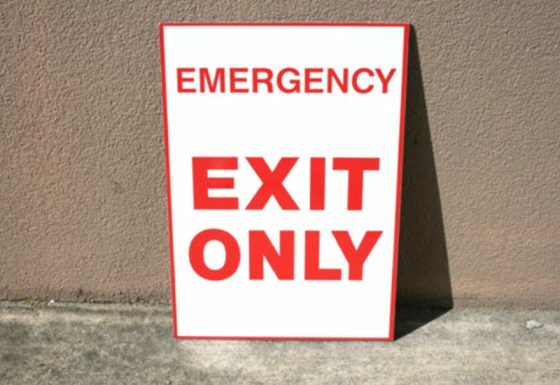 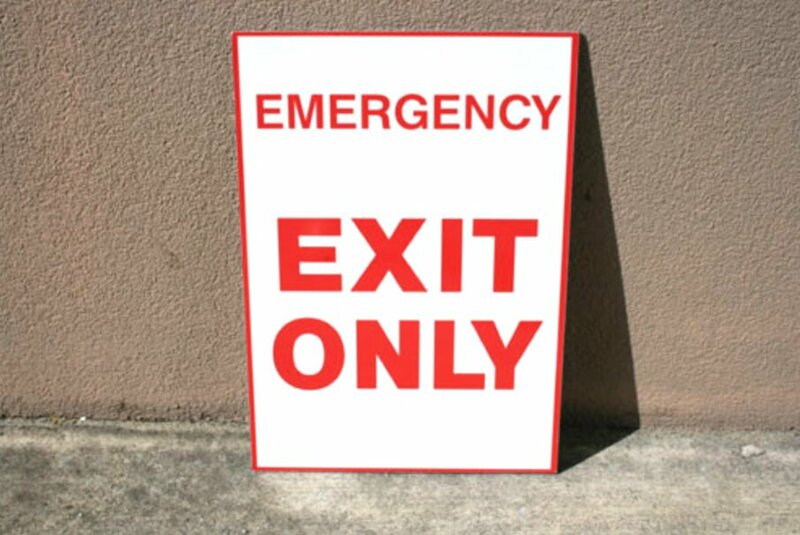 Our Directional signs can be made as Budget or High Quality Hospital Grade and can be permanent or mobile signs. 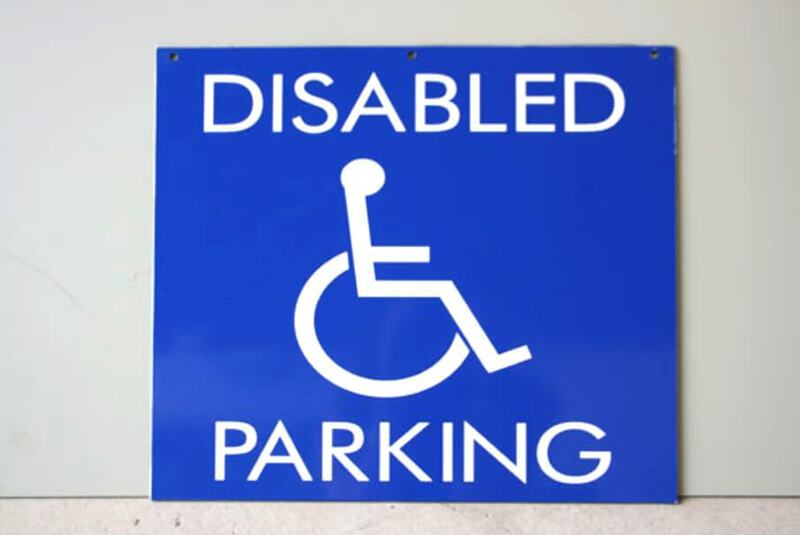 We will create the perfect design that will ensure the correct directional message is understood..
Let Quality Choice Signs help create your next Directional signage design….